This fascinating and authoritative look at how geometry changed the world of art forever. Geometry & Art follows the artists of the Renaissance, whose search for perspective and visual depth led them to the study of geometry. 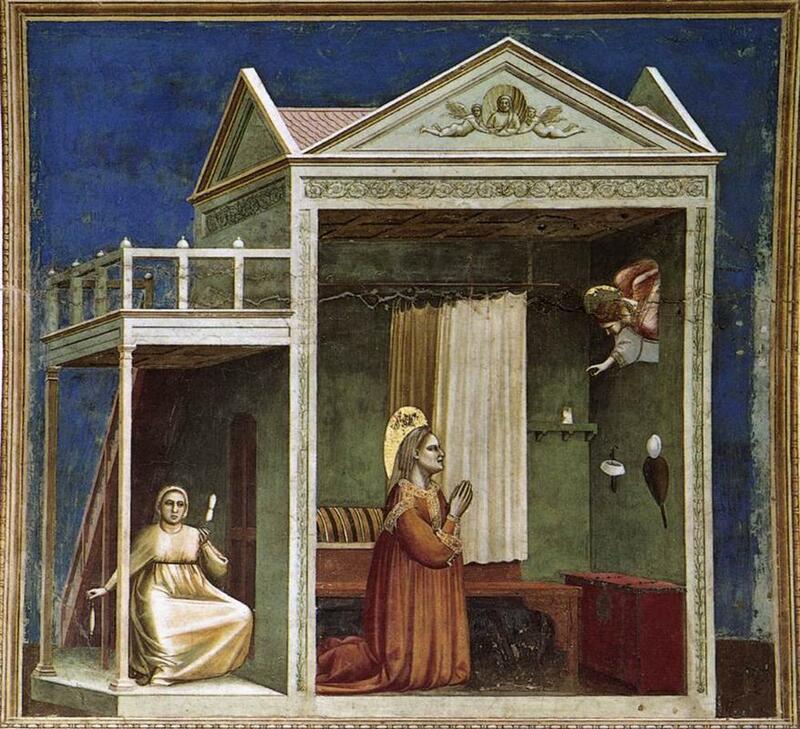 Influencing the work of artists such as Paolo Uccello, Piero della Francesco, and Leonardo da Vinci, this incredible artistic breakthrough quickly spread to Germany, where a passion for polyhedral- based geometrical designs flourished as a district new art in the mid-16th century. 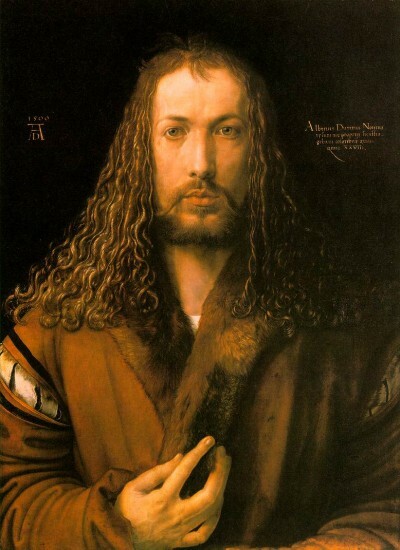 A period of enormous political and cultural change, the Renaissance empowered artists to draw upon a blossoming revival of classical art, philosophy, and culture. At the same time, a wealth of new ideas and concepts were flowing into Europe from the Islamic Middle East. 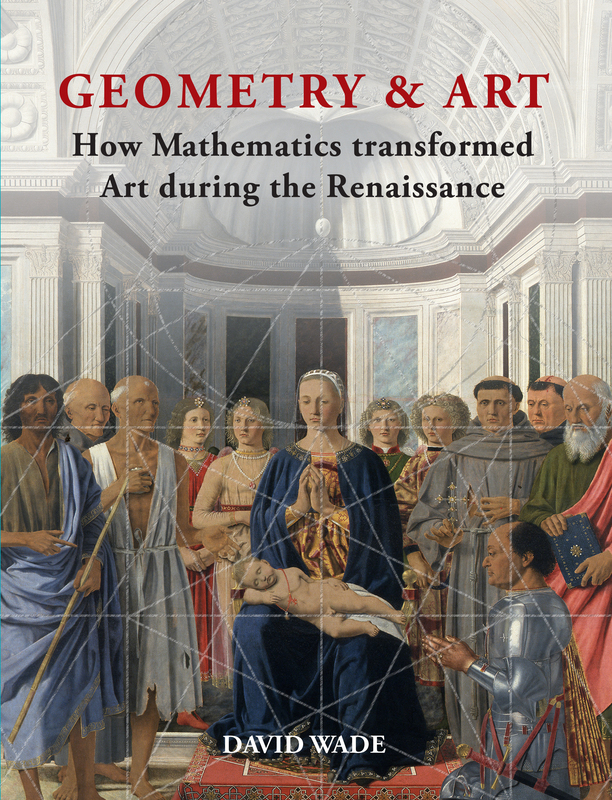 And it was this flood of revolutionary new thought that would lead to the syntheses of mathematics, geometry, and art that characterizes the painting, sculpture, and visual language of the Renaissance. This compelling volume uses engaging text, compelling historical accounts, and 250 beautiful illustrations to immerse readers in the fundamental Renaissance forms which, although conceived over five hundred years ago, still have the capacity to awe and inspire us with their beauty.